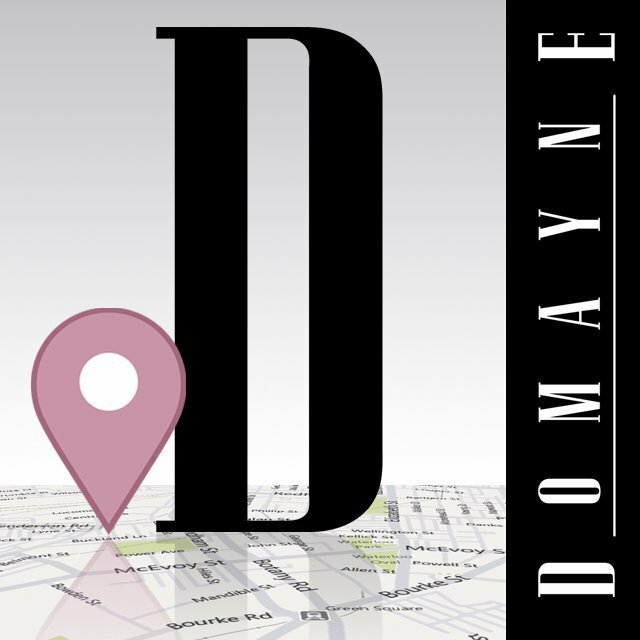 Domayne - Natural Latex Mattress Store West Perth WA. 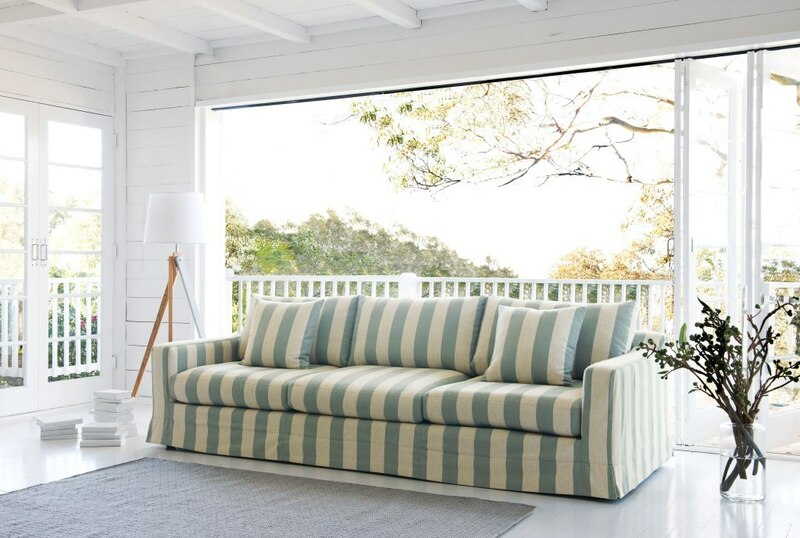 Domayne is a bed and bedding retailer chain which has dozens of stores across Australia. This one is located in West Perth, West Australia. 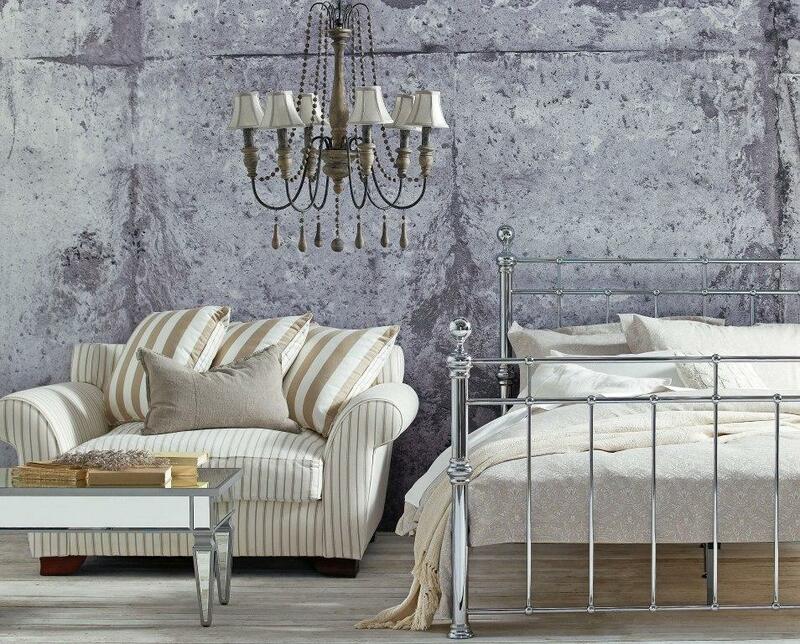 It is a subsidiary of Harvey Norman, and provides the best quality bedroom furniture items for affordable prices. In addition, they also have an online store where you can purchase their great items from the comfort of your own home. In fact, some products you see on the website may not be in the store. At best, if you wish to view the good shown on the website in person, call the Domayne mattress store in West Perth and ask whether the item is available. If it isn’t, the sleep experts there will do their best to find the item and make it available to you. One of the best products you can find at Domayne are latex mattresses, latex mattress toppers and latex pillows by A. H. Beard. 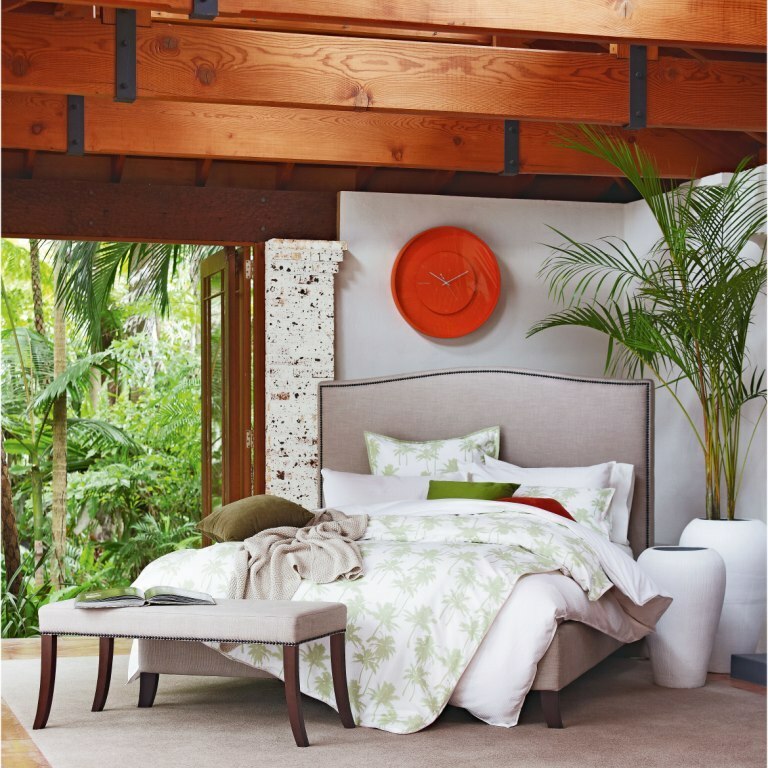 On of the reasons why latex mattresses, latex mattress toppers and latex pillows by A. H. Beard is so popular is due to the Vita Talalay latex inside. It is one of the most comfortable and healthy sleep experiences imaginable. Furthermore, it is fully natural and has been produced with the greatest respect to humanity, wildlife and the environment. Come over to Domayne West Perth and let the products speak for themselves! Another great service which Domayne provides is called Domayne Hire. That is where their expert team provides home styling services to showcase your property in its full beauty. This way, it will help you during the time you are trying to sell it. 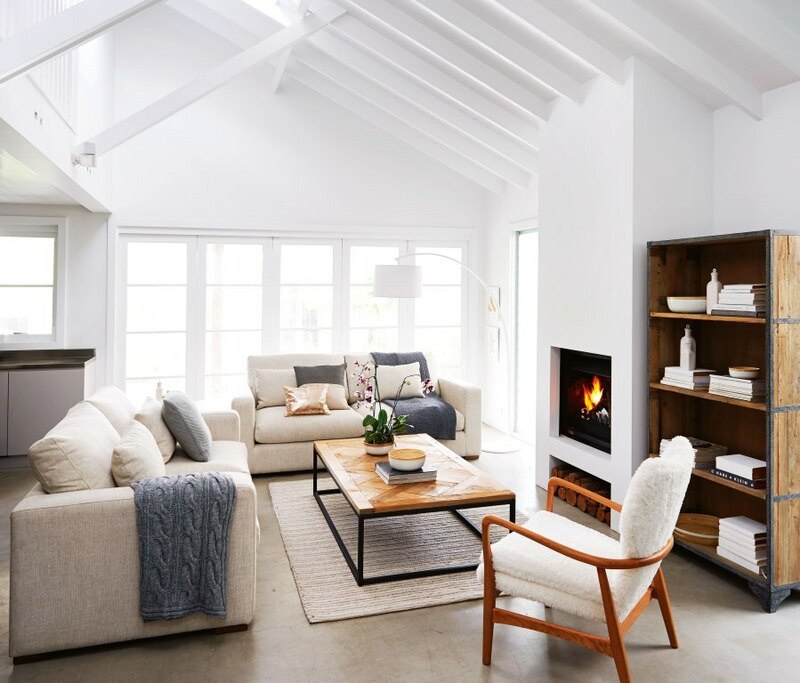 This is a great service for those staging to sell, need interior styling advice, or real estate agents, architects and designers that have display homes.